Numerous scientists, philosophers and artists support GBS in an advisory board. They promote bridging the gap between science and society and participate on important political debates by the means of position papers. Metzinger studied philosophy, ethnology and theology at Frankfurt University. 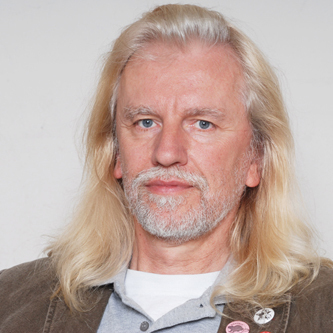 He is a professor of philosophy at Mainz University and the director of the interdisciplinary Mind Group. His research interests include the analytic philosophy of mind, philosophy of cognitive science and ethics of neurotechnology. In his book The Ego Tunnel he discusses the ethical, cultural and social implications of consciousness research and its results. Birnbacher studied philosophy, anglistics and general linguistics at Düsseldorf, Cambridge and Hamburg Universities. 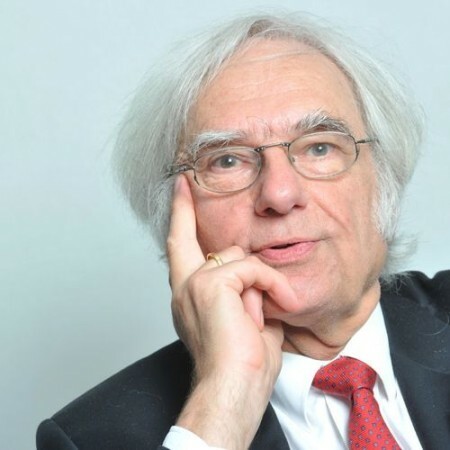 He is a professor emeritus at Düsseldorf University and a leading bioethicist. His research focuses on natural, medicine, environmental and animal ethics as well as Schopenhauer. Birnbacher supports a progressive stance on reproductive medicine, genetic engineering, stem cell research and euthanasia. Schmidhuber studied computer science and mathematics at Munich Technical University. 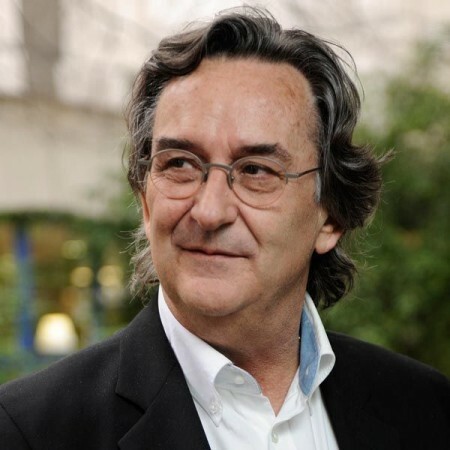 Today, he is a co-director of the Dalle Molle Institute for Artificial Intelligence in Lugano, Switzerland. His research focuses on machine learning, neuronal networks, Kolmogorov complexity, digital physics and robotics. 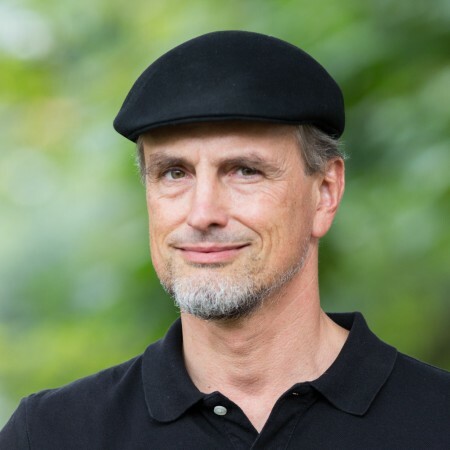 Schmidhuber’s research team achieved, among other things, the first artificial pattern recognition results and won more international competitions than any other AI team. Pearce studied at Oxford and is a co-founder of Humanty+. He is also a member of the advisory board of the Lifeboat Foundation and a fellow at the Institute for Ethics & Emerging Technologies. In his manifesto The Hedonisitc Imperative Pearce outlines how genetic engineering, nanotechnology, pharmacology and neurosurgery amount to the elimination of all kinds of negative feelings in humans and other animals. Pearce is an anti-speciesist and a transhumanist. 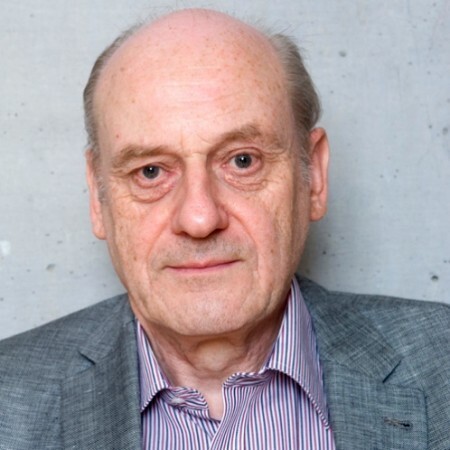 Wessels studied philosophy, art history and German at Münster University and is currently a professor of philosophy at Saarbrücken University. Her research focuses on consequentialism, welfare, supererogation, meaning of life, desire, abortion and genetic engineering. Wessels is an analytic philosopher and a utilitarian. 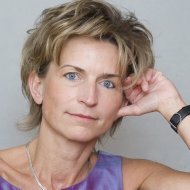 Her non-consideration for a chair of philosophy at Erlangen University, which is appointed by the bishop, induced a debate on the separation of state and church. Brugger was an elementary school teacher and then studied biology and psychology at Zurich University. 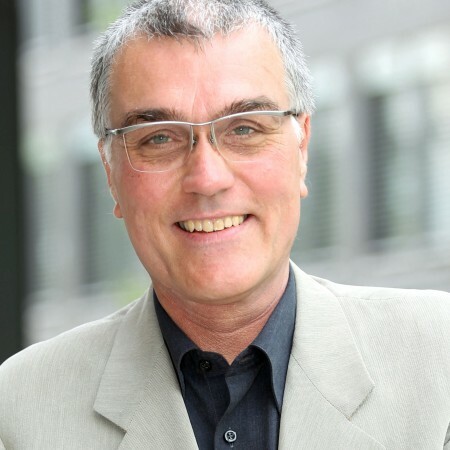 He is now a professor of neuropsychology at University Hospital Zurich. His research focuses on magic and coincidence in thinking, superstition, creativity and delusion, representation of the body in space and time, hallucinations, numerical cognition and the cooperation of the cerebral hemispheres. Brugger critizes unreflected beliefs and promotes rational thinking. Wuketits studied zoology, paleontology and philosophy at Vienna University and is presently an associate professor at its philosophy department. 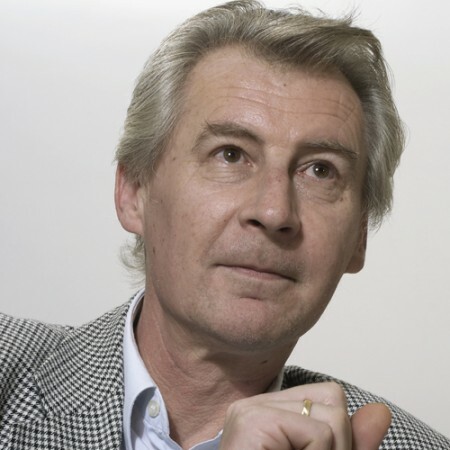 Also, he is a board member of the Konrad Lorenz Institute for Evolution and Cognition Research (KLI). His research interests include the history and philosophy of the life sciences, theory of evolution, evolutionary ethics and epistemology as well as sociobiology. Among others, he published a book on the consequences of the evolutionary origin of our brains on society, politics and economics. Goldner studied social education at Munich University of Applied Sciences, journalism at Hohenheim University as well as psychology and cultural anthropology at Munich and Los Angeles Universities. He was the director of a school for nursing professions as well a development worker and presently works as a psychologist and writer. Goldner is a vegan and the director of the Great Ape Project (GAP). In his most recent book he documented the conditions under which great apes are kept in German zoos and argues for granting them basic rights. Stadler studied biology and chemistry at the University of Bern. He is a professor and the director of the Institute for Immunology at the University of Bern. 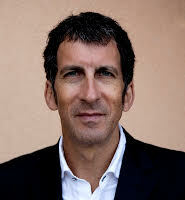 Furthermore he is a member of the animal rights comission of the Swiss Academy of Medical Sciences. His main research interests focus on allergology, autoimmunity and applied immunology. Stadler is an atheist and publicly stands up for genetic engineering and against alternative medicine. Vowinkel studied communications engineering, physics and astronomy at Giessen and Bonn Universities. Until 2010 he worked as a physician at Cologne University. His research interests focus on semiconductor technology, microwave technology and radio astronomy. Besides, Vowinkel writes for the biggest German humanist news service and has been dealing with transhumanism for a long time, among other things in a book he published on machine consciousness. Körner studied biology and geosciences at Innsbruck University. 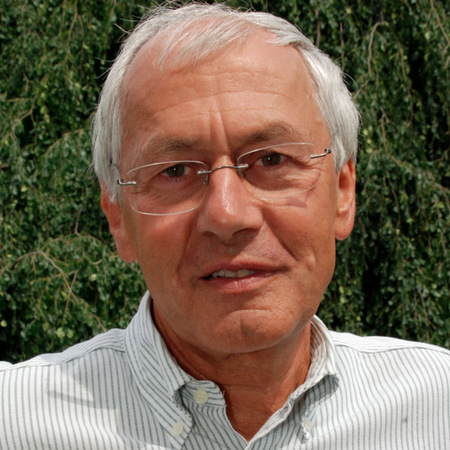 He is a longstanding professor of botany and plant ecology at Basel University. His research focuses on experimental plant ecology, mainly in alpine and arboreous zones. 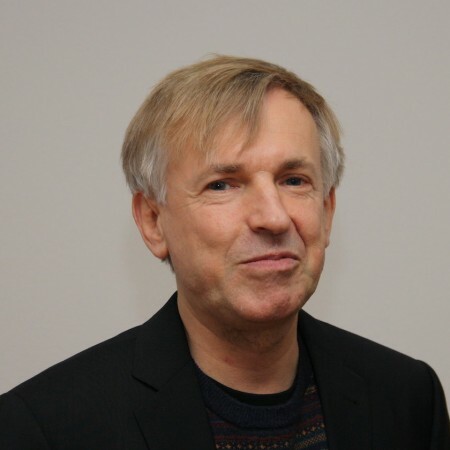 Körner is a leading expert in the investigation of climate change effects on biodiversity. He locates his core values in the tradition of evolutionary humanism. Leighton studied at Harvard University and the University of Basel. After a period in the pharma and fragrance industries in research and training, and then in global health communications for clients like the Gates Foundation, he turned to deeply exploring fundamental ethical questions and the science of shaping a gentler world. In his book The Battle for Compassion he argues that reducing human and animal suffering should be our highest ethical priority, and that we need new strategies to create a global system that meets universal needs. Greindl studied computer science, law and philosophy at Vienna University. He presently lectures cognitive science there, among other things on the connections between the brain and artificial intelligence. The purpose of his research is to understand and figure out how we can improve our decision making. He argues that rationality represents the best way to address all questions of our lives. 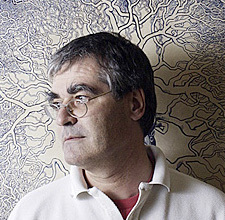 Creus studied molecular biology and biochemistry at Durham University and obtained his PhD from Cambridge. 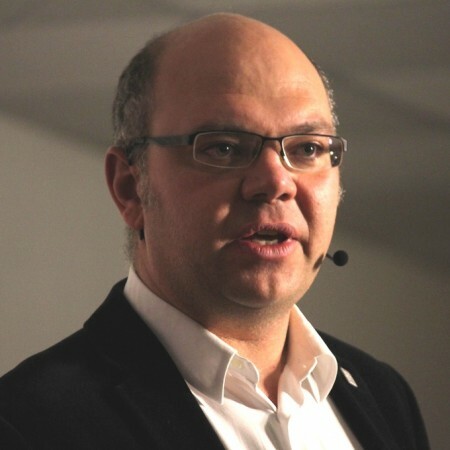 He was a research director in a biotech company and is presently the director of the Laboratory of Molecular Evolution at Basel University. Creus is a member of the Global Young Academy and convinced of the crucial importance of science and chemistry in an increasingly interdisciplinary world. Advisory board members of GBS Germany.